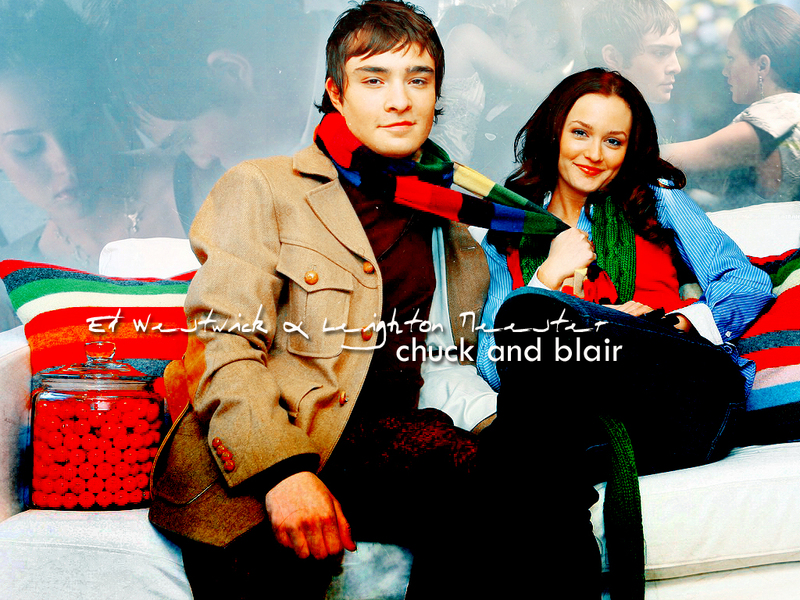 Blair/Chuck Обои. . HD Wallpaper and background images in the Blair & Chuck club tagged: blair chuck leighton meester ed westwick. BABY бас, бас-гитара "Henry Bass"
Henry бас, бас-гитара TTWW!!! Welcome to the family, we are so happy Ты are finally here. Gossip Girl 6x03 - Chuck wants to help Blair "Tasks are for minions или Dan Humphrey"